Fan Film Factor – Page 74 – Exploring the world of Star Trek fan films. Last time: we followed the history of Starship Exeter’s first episode, “The Savage Empire,” from its humble beginnings in 1995 to its release onto the Internet in 2002. Starship Exeter was a game-changer, helping to usher in the modern age of Star Trek fan films. 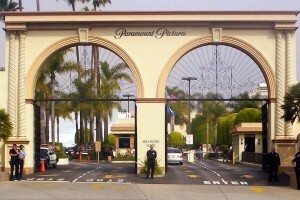 Although the producers, Jimm and Josh Johnson, hadn’t initially planned to make another episode, fans weren’t taking “no” for an answer and actually offered to help make it. 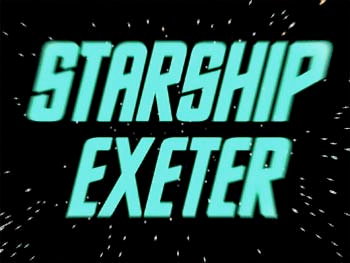 And so Starship Exeter would get a second episode after all… and this time, they were taking aim at a much higher level of quality. What a long, strange trip it’s been for Starship Exeter! 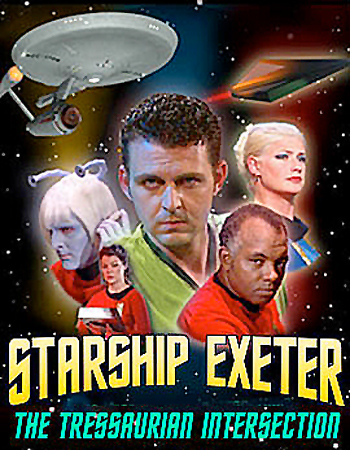 In December of 2002 when Starship Exeter released its first episode, “The Savage Empire,” it was a total game-changer. Exeter rewrote the rules of what a Star Trek fan film could be and helped to usher in what many call the modern age of fan films. Twelve years later, Starship Exeter released the final act of its second episode, “The Tressaurian Intersection,” considered by many to be one of the few MUST SEE Star Trek fan films out there. Hey, everybody, look what I made! 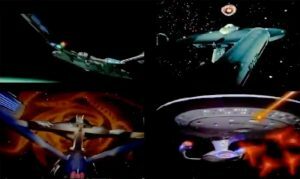 Back in 2002, I edited together my own Star Trek music video montage, a “love letter” to all the wonderful starships called Enterprise. If you’re a true Star Trek fan, you should watch “Mind-Sifter,” the latest episode released from Star Trek: New Voyages. 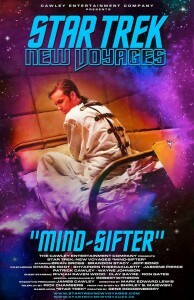 You shouldn’t watch “Mind-Sifter” simply because it’s a well-constructed, well-acted, and well-produced story. And you shouldn’t watch it simply because it feels like good Star Trek. 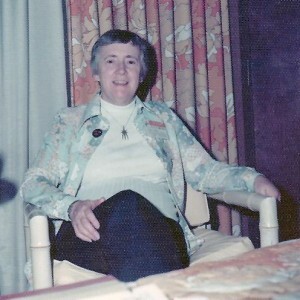 Shirley S. Maiewski a.k.a. “Grandma Trek”. 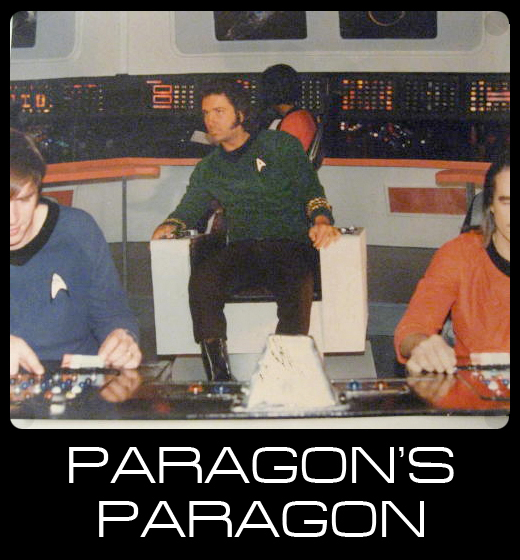 The VERY FIRST major Star Trek Fan Film: Paragon’s Paragon (1974)! 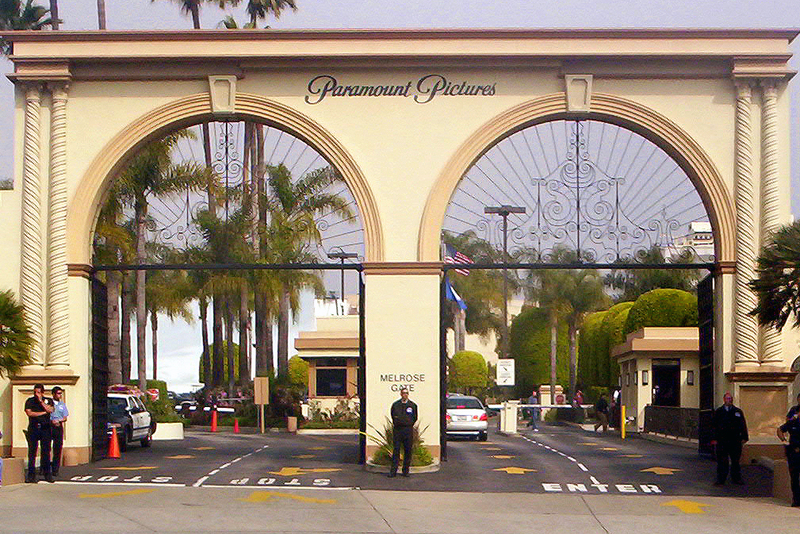 Estimates from the Vulcan Academy of Sciences place the number of Star Trek fan films currently on YouTube and Vimeo at approximately 16,489,247. Personally, I think they’re a little low. 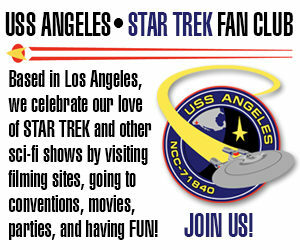 But let’s face it: there’s a LOT of Star Trek fan films out there! And unless you have waaaaaaay too much free time on your hands, you probably can’t watch every Star Trek fan film. And that’s where this blog comes in. 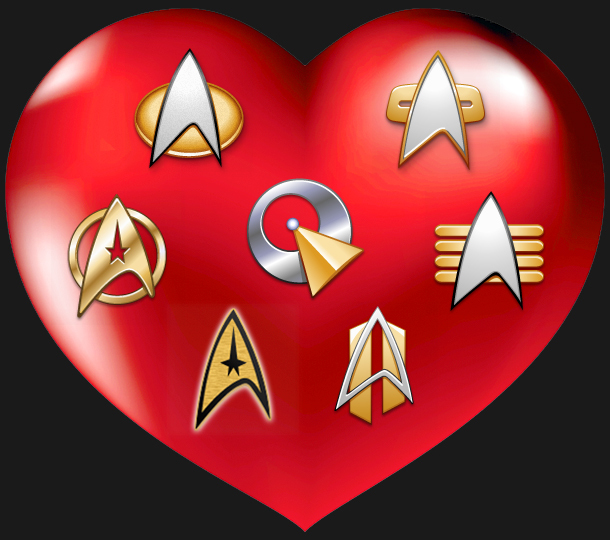 I’m planning to spotlight a bunch of my favorites, telling you exactly why I think they’re MUST SEE STAR TREK. Now, wait just one cotton-pickin’ minute! Didn’t I say that the Prime Directive of this blog site is THERE IS NO SUCH THING AS A BAD FAN FILM??? So how in the name of the Q Continuum do I justify giving each fan film a rating? Here’s the PRIME DIRECTIVE of this blog site: THERE IS NO SUCH THING AS A BAD FAN FILM. Oh, I know there are fan films out there that are downright painful to watch. But you know what? At least they tried…and they succeeded. Sure, their final effort might not be Oscar-worthy, but—dammit, Jim—they made themselves a real fan film!